Business leaders understand financial results – but has your business established leading indicators to predict how those results turn out? Do you have a mountain of lagging financial measures but few or no predictive ones? If your business is continuing to generate reporting KPIs and not develop predictive indicators, you may not be taking full advantage of your data. Historical performance indicators are relatively safe, but aren’t providing value in the future unless you regard your business as stagnant and the market as highly predictable. Successful organizations like high performance finance groups have worked out the best balance of historical and predictive measures. 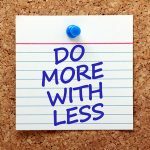 It doesn’t take long to understand that plant and equipment that is not renewed or maintained regularly will eventually deteriorate and fail to generate output efficiently and productively within a given timeframe. 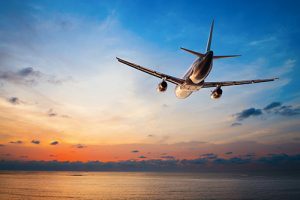 The airline industry is able to keep aircrafts in the air continuously because they aggressively perform routine inspections and maintenance on aircrafts. We rarely hear of an aviation disaster or mishap due to equipment failures. Part of this is due to inherent redundancy in designs, a natural aversion to risk and a cautious approach to aviation. However, it’s also because the aviation industry invests heavily in equipment maintenance. Equipment is continuously assessed for performance and reliability and as issues are identified, renewal, maintenance and new inspection plans are introduced. This means predictive indicators for the aviation industry are well-defined, but continuously evolving. If you aren’t able to predict output volumes on equipment, you cannot meet the demands of orders, instructions and other needs. A strong understanding of when equipment is likely to fail is just as important as reporting on the circumstances under which equipment has already failed. Failures can be expensive, and hinder your ability to function as part of the supply chain – which can lead to loss of business. There must be a balance because maintenance and renewals are costly and simply replacing a part because the manufacturer recommends replacement may not be the optimal approach. Winshuttle provides you with tremendous opportunities in data maintenance, allowing you to not only improve material and inventory management, but also plant maintenance and related activities. A number of large SAP customers use Winshuttle with SAP for everything from full maintenance plant entry in Oil & Gas through keeping trains on the tracks and planes in the skies. 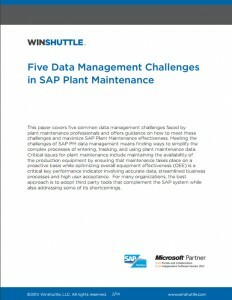 Read this interesting Winshuttle white paper on Five Data Management Challenges in SAP Plant Maintenance to learn how Winshuttle is used in managing and reporting not only historical indicators but leading indicators for plant maintenance in SAP. 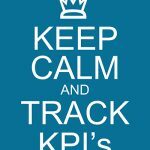 Which Key Performance Indicators (KPIs) should be used for your finance organization?